15th june 2018 at the ‘Comptoir Ephémère’ in Bordeaux. 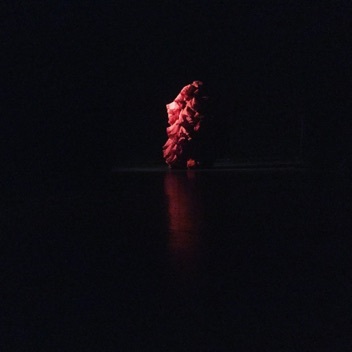 ZORONGO, Performance for piano and Flamenco Dance, with André Puccinelli and Samantha Alcon. Music Spanish clasic and contemporary Flamenco dance. Creative residency in september 2017 and january 2018 at the Théâtre du Minotaure in Béziers. Work in progress. MONTLOUIS-SUR-LOIRE (37): 17th june 2018, performance TABLAO. Théâtre du Minotaure, Féria de Béziers 2018. Guitar, Cajón and Flamenco Dance Intensive workshops.